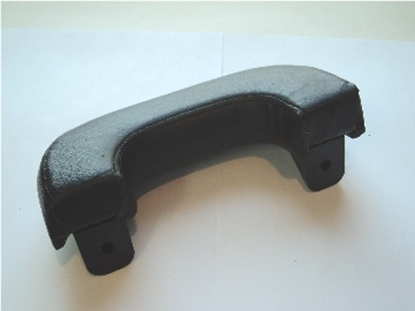 Replacement Brown Arm Rests for Dodge Trucks Built between 1934-1953. This will also work for Plymouth and Fargo Trucks in the 1934-1953 range. 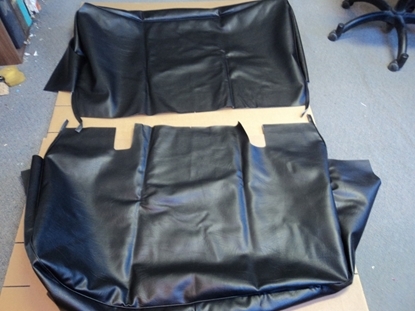 Black replacement seat cover for Dodge trucks built between 1939 and 1947. 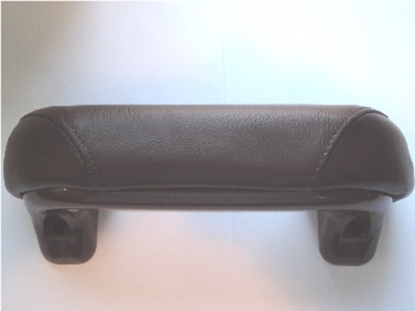 This cover for both the backrest and cushion includes hog rings and is made in the USA. 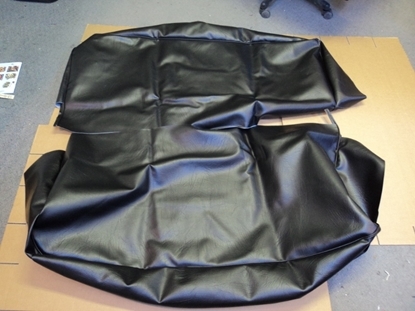 Black Seat Cover 1954-1956 Dodge Truck Includes The Cover For Both The Back And Cushion Section.